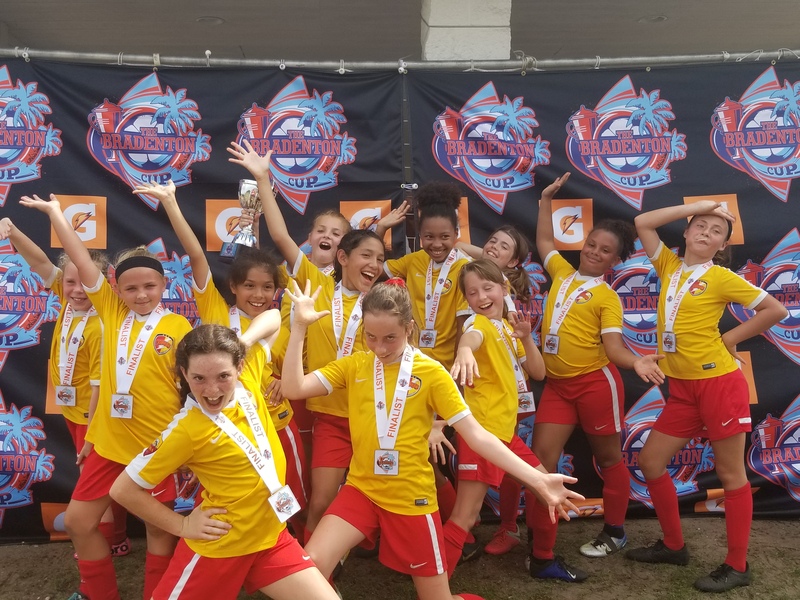 The CLW Chargers G2008 (U11) team with, Head Coach Ed Lynch, fought hard to become the finalist in the 2019 Bradenton Cup. What a terrific accomplishment and an indication of the great season for this team. Way to go, Charger Ladies!! !